The mobile payment space in Vietnam is ripe for exponential growth and there are three main factors supporting the trend: the relatively young population (42.1% are under 25 years old), the rate of smartphone penetration surpassing 50%, and the majority of the market being unbanked. Many entrepreneurs have understood the opportunity here. In fact, 52% of all domestic fintech startups are providing mobile payments. MoMo, a mobile payments service created by M_Service, had been the most downloaded application in the Apple Store Vietnam last year. 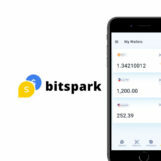 The service is reportedly growing 30 to 50% per month in terms of transaction volume and user base. The success of MoMo has led foreign investors to take notice. Last month, M_Service cashed in a US$28 million investment from Goldman Sachs and Standard Chartered’s VC arm. However, foreign big player such as AlibabaPay could eye maybe Vietnam soon to, so the field could get crowded. 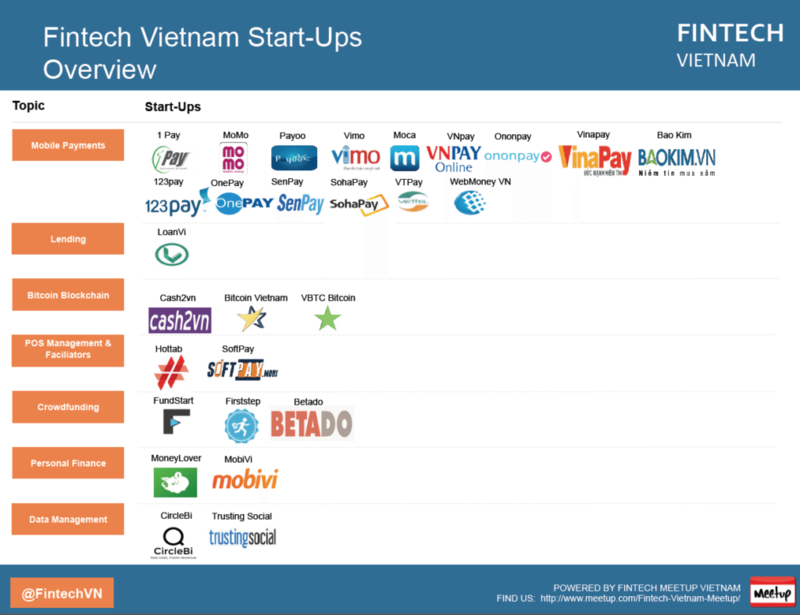 That said, Vietnam’s few success stories doesn’t change the fact that the local fintech sector is still in its infancy with about 30 players. Thankfully, a number of initiatives are being undertaken to boost the ecosystem. 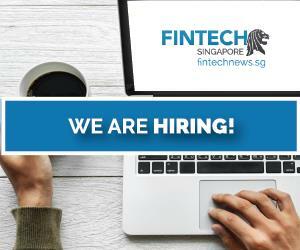 The Fintech Vietnam Meetup group (Facebook page), launched in August last year, aims at fostering a local community of fintech experts, VCs, and enthusiasts and making Fintech more popular. The group organizes monthly events in Ho Chi Minh City or Hanoi and already has over 320 members. 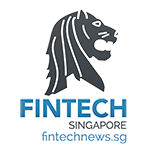 One major initiative triggered in October last year is called Fintech Club and aims to develop a relevant community in Vietnam. Initiated by Standard Chartered Bank in Vietnam and Dragon Capital, the idea emerged following British Prime Minister David Cameron’s visit to Vietnam in July 2015. The UK government then expressed strong interest to work with the Vietnamese regulators, financial service providers, ICT entrepreneurs to create fintech market conditions which benefit both urban and rural societies in Vietnam. 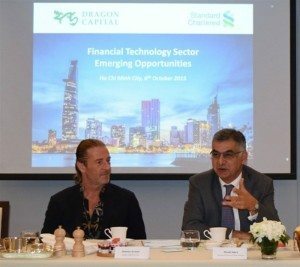 “We are delighted Standard Chartered Bank and Dragon Capital, two well-established financial institutions in Vietnam, are actively taking this initiative forward with the Vietnamese partners and we will work closely with them to nurture the fintech industry in Vietnam,” Barnes said in a statement. Moving forwards with their plans, UKTI, in collaboration with British Business Group in Vietnam (BBGV), organized the “Fintech Trade Mission to Vietnam” in January this year during which UK fintech companies representatives came visit Vietnam to understand the dynamics of the Vietnamese economy, gain further understanding of the potential business opportunities of this sector, meet local companies and seek potential business partners. Vietnam has everything to learn from the UK, one of the major fintech hubs in the world. 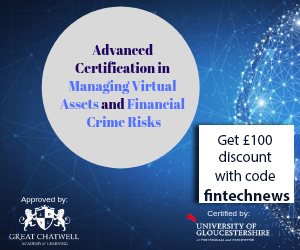 London has nurtured some of the world’s most successful fintech company and is today undoubtedly the fintech capital in Europe. On a recent speach in Hanoi even the U.S. State Department recommended the development of Blockchain and Fintech for Vietnam. With more than 90 million people, Vietnam is the third largest country in Southeast Asia and the country with the fastest growing middle class. 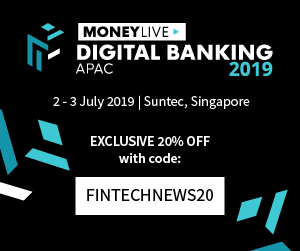 That being said, only 30% of adults have a bank account and 26.5% a debit card.m Recently we even saw in Vietnam even the first Digital “only” Bank in Vietnam, called Timo. People living in rural and remote areas are the most financially underserved, according to Yap Far Loon, business development director of telecommunication of Spire. These people have been ignored by financial institutions for the simple reason that settling branches in these areas would be loss-making investments for banks. “This is sad reality because in fact, residents, small and micro businesses in rural areas are still in need of basic financial services such as money transfer, insurance and remittance,” Loon said. Fintech, and most particularly mobile money, have long been praised for enabling financial inclusion notably by allowing people residing in remote areas to gain access to basic financial services. One example is M-Pesa, a widely successful mobile payments service launched in 2007. M-Pesa allows people to transfer small amounts of money to friends and family safely and affordably via their mobile phone. The service quickly grew to become nearly ubiquitous in the daily lives of Kenyans due to a range of services that include money deposit and withdrawal, remittance delivery, bill payment, and microcredit provision. Today, M-Pesa serves 19.9 million active users in nine markets. 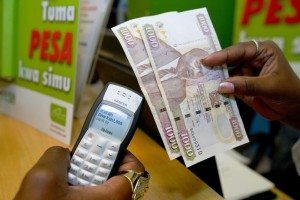 The story of M-Pesa began in Kenya following the observation that only a minor portion of the population had a bank account while a majority had a mobile phone and something similiar like this could also happen in Vietnam. Featured image: Woman using smart phone on shopping street, by lzf, via Shutterstock.